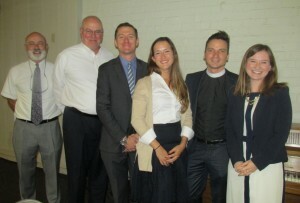 EDF staff joined aith advocates for a briefing session before embarking on 25 legislative visits. 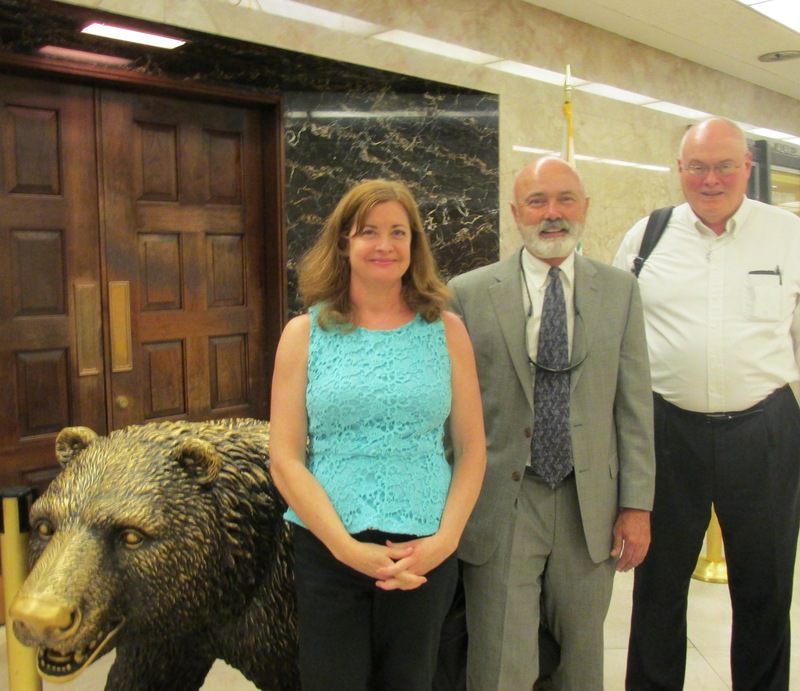 Members of CIPL staff and Steering Committee re-visited Sacramento legislators to underscore support for several key bills, aimed at pollution reduction and public health protection. CIPL priority issues remained the same from the first lobby day in June. SB 1204 (Lara) will allocate funding from auction revenues for cleaner tracks and buses, especially along the busy transportation corridor from the Ports of L.A. east. SB 1275 (Leno) will put one million new cars on the road by 2023. SB 1371 (Leno) aims to decrease natural gas leakage, preventing further climate change emissions and seeking to avoid future accidents, like the San Bruno explosion in September, 2010. Rev. 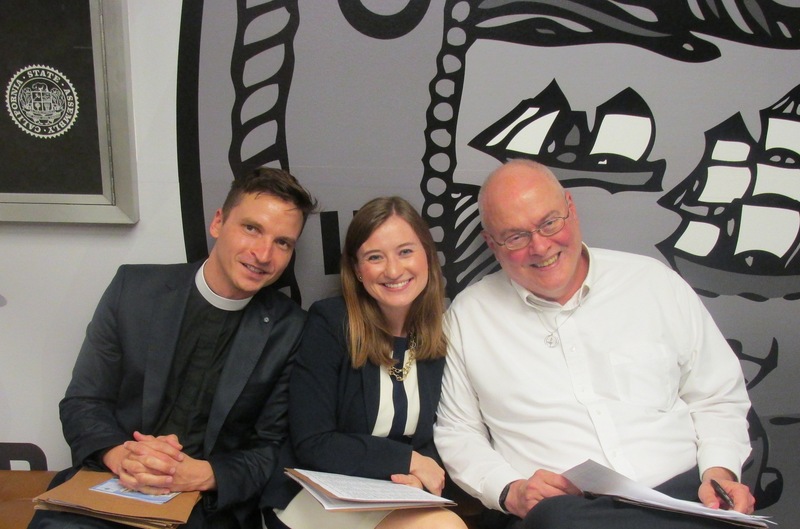 Will Scott joined Steering Committee members Katelyn Rodener and Rev. Earl Koteen in a short rest in between meetings. 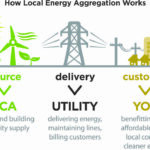 AB 2145, which would require Community Choice Aggragates, an often-cleaner energy alternative to major utilities, be restricted to a three-county, contiguous region and would bypass the CCA in processing complaints. CIPL remains opposed to this bill. CIPL will continue to follow and advocate around these bills until the end of the legislative session, which will be August 31. Stay tuned for further updates. Allis Druffel (left), Mark Carlson and Rev. Earl Koteen were all happy with the level of conversation in the visits. When California’s Global Warming Solutions Act, AB 32, became law in 2006, our state became a global leader in protecting the climate and safeguarding public health. We showed our collective will to transition to a sustainable, clean energy economy and inspired actions in other states and regions. 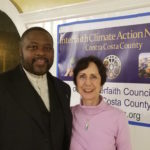 As people of faith profoundly concerned about the climate crisis, we want to express our support for the full implementation of California’s landmark climate law, AB 32. We are very concerned that the oil industry is seeking to undermine this critical state law by seeking an exemption from compliance under the emissions cap. This is occurring even as scientists tell us we must do more, not less, to protect the climate from the catastrophic effects of global warming. Transportation accounts for 40 percent of carbon pollution in California and we believe that oil companies must comply, invest in lower emissions technology, and be a partner in improving public health and protecting our climate. Residents will save $8.3 billion in pollution related health costs, such as avoided health visits and lost work days, when the state includes fuels under the cap and trade program along with the Low Carbon Fuel Standard. The American Lung Association in California warns us that each year more than 9,000 Californians die from the effects of unhealthy air. Still more suffer from asthma attacks, heart attacks, strokes and reproductive harm. AB 32 is helping to clean up our air and save the state money. Southern California has seen more than a 60% reduction in particle pollution and more than a 30% reduction in smoggy days. The Bay Area and Fresno have seen over a 50% reduction in smoggy days. 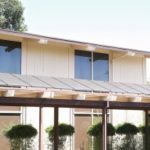 Even greater benefits lay ahead as AB 32 is more fully implemented, including funds that will be generated for low-income communities heavily impacted by fossil fuel pollution. As people of faith we are grateful for the important steps California has taken to protect Creation, reduce carbon emissions, air pollution and safeguard public health. We urge you to oppose any attempt to weaken or delay AB 32 and California’s climate protection goals. Thank you for your leadership on this defining moral issue of our time. California Interfaith Power & Light’s statewide network.